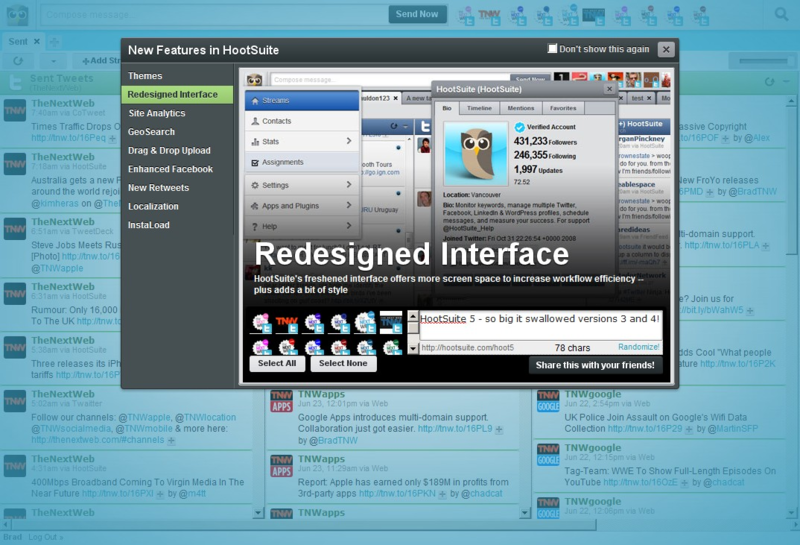 HootSuite gets an overhaul with new features and an HTML5 update. We love HootSuite. Plain and simple. 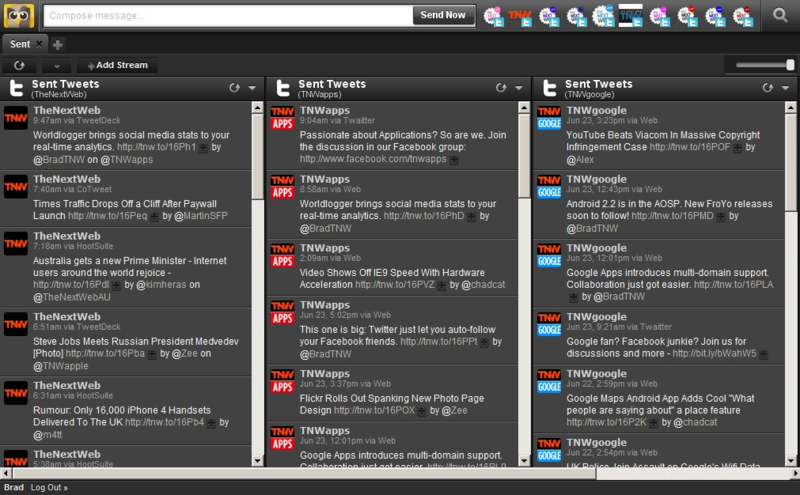 When you manage as many Twitter accounts as we do here at TNW, there’s simply no better option. So when we saw that HootSuite had updated with some spiffy new features we of course felt compelled to let you know about them. While every one of these features is a wonderful addition to HootSuite, we’re probably most impressed by the HTML5 implementation. When you have a page full of streams, the loading in previous versions could get somewhat slow. With the HTML5, HootSuite can cache content to allow for immediate recall. Aside from the faster-loading streams, the overall interface just looks great. The new themes are a welcome refresh from the standard and stark white of previous versions. Combine that with having more working space in the new UI and HootSuite has just endeared itself to us even more than ever before. 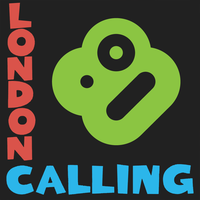 So go, give it a look and see why we love it. Read next: Prova.fm wants to change the face of crowdsourced design.